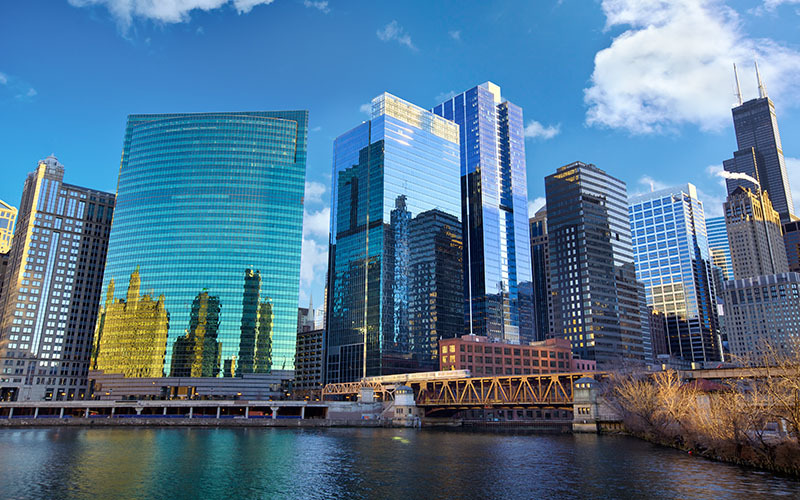 If you are ready to sell your home in the Chicago area, your best bet is to come talk to me. I can get your home in pristine condition in order to sell it for the highest possible price. Whatever needs you may have, I can help you meet them so that you can move on to your next location in a safe and timely manner. There are a number of important services that I can perform on your behalf. For example, I can help you get your home completely up to speed so that it will pass a mandatory safety inspection. I can also send out an appraiser so that you will know the true market value of your home before you decide on your final asking price. Another important thing that I can help you with is the staging of your home. This is a very crucial part of the home selling process that all too many people tend to overlook. In the old days, when agents showed your Chicago home to a potential buyer, they preferred to show a completely empty property. It was felt that buyers preferred to see the home "as is" and then furnish it with their own imagination. However, time has shown that potential buyers really prefer to see a fully furnished and "lived in" home that feels like a real family environment. This is where a professional staging service comes in. Even if you have already moved your property to storage or to your new location, we can fill it back up for the occasion with our own furnishings. This way, your potential buyer will see your home in its most comfortable and attractive aspect. Once we have signed an agreement, the first thing I will take care of is including your Chicago home or condo in the national listings. This will give it the maximum level of advertising exposure that it needs to reach an audience of millions. I will handle all aspects of presenting your home to the public. I will hire a professional photographer to take stunning photos of your property that will show it in the most attractive light. I can also handle taking videos of your home or condo that can quickly be uploaded to major social media channels such as Facebook, YouTube and Instagram. A quick round of mass media advertising will greatly increase the chances of your home being sold in a timely fashion. And it should go without saying that the more people you reach, the greater the chances are of finding someone who will gladly meet your asking price. Get in touch with me today to learn more about what I can do to make your home selling experience an easy, enjoyable, and profitable one.